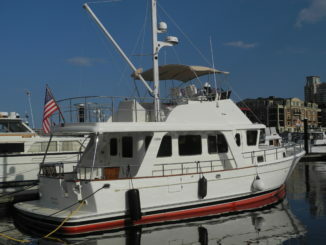 Ask Captain Chris how to perform basic owner maintenance on your boat. Our students tell us they love to watch our daily videos and how much they’ve learned from these short, real world video clips of all thing boating. Today we present our top 5 Maintenance videos for you to enjoy. What? You didn’t know that you could be watching FREE videos on our Ask Captain Chris YouTube channel? Well, now you do…so start watching and learning and discovering lots of neat things about boating. Our YouTube channel offers you unedited, live and unrehearsed on-the-spot footage of things that should make you go “hmmmmm.” Short and sweet but often these video clips are chock full of educational moments. 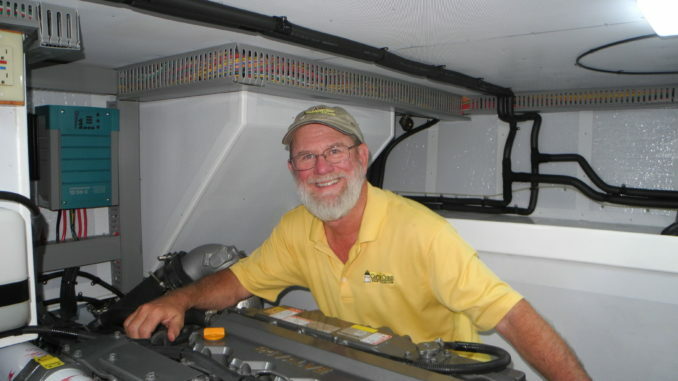 So get started looking and learning….this time with our top 5 Maintenance videos from our YouTube channel- Ask Captain Chris! #5 DIY Maintenance Video Engine Zinc Removal. An example of removing and checking the integrity of your engine zinc. 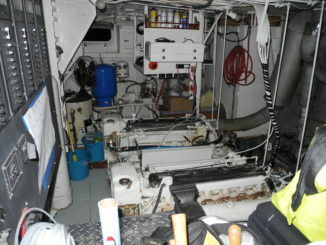 #4 DIY Maintenance Video Join us aboard this Grand Banks for a Below Deck Tour of various systems that make our boating better. #3 DIY Maintenance Video. A Boiling Battery is a serious matter. This scary scenario can easily be avoided if you understand what type of batteries your boat uses and how your batteries work. #2 DIY Maintenance Video Cleaning a Diesel Fuel Filter is easy when you learn ALL the steps. This clip shows some of what you may encounter and how simple it is to rectify. 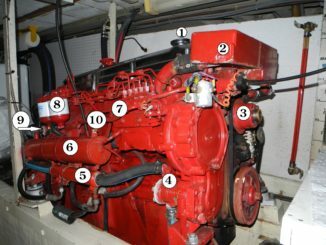 #1 DIY Maintenance Video There is an Emergency Stop On Your Diesel Engine. See how it works even with all the shaking going on! And don’t forget to subscribe today to our YouTube channel so you don’t miss out.